Are you on Pinterest? I sure am. 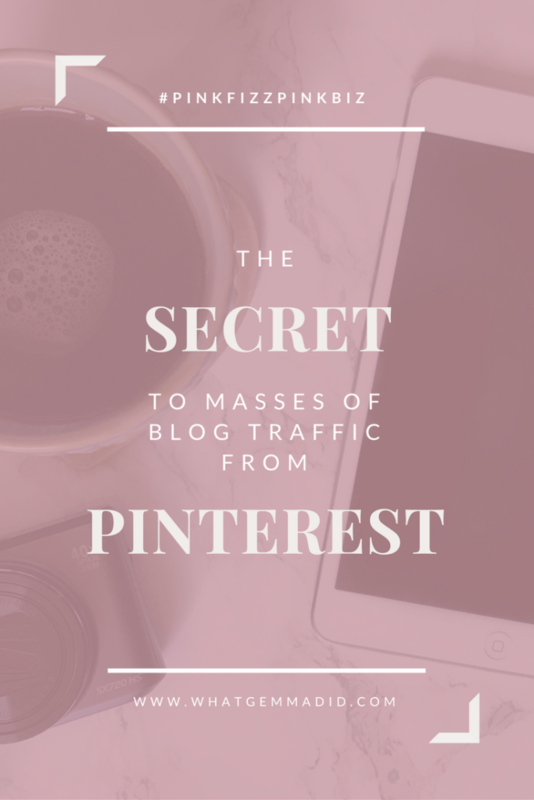 Before I started my blog, I read so many articles about how effective the right strategy on Pinterest could be for driving traffic to my blog. I was sceptical. I’d used Pinterest in the past to save inspiration for rooms and houses to build in The Sims and for tattoo ideas. I couldn’t believe that it would be a viable source of traffic to my website. Surely it was just for pictures? Well, I was so wrong. I always thought I was technologically up to date, but the Pinterest trend clearly overtook me. Turns out, Pinterest is more than just a place for collections of beautiful pictures. Pinterest is a mighty search engine. And the secret to getting on page one? Pinterest Group Boards. If you find this useful, why not share it on Pinterest? I’d really appreciate it! What the hell is a Pinterest group board? A Pinterest Group Board is exactly the same as a regular Pinterest board, except that it has many contributors. Any board can be turned into a group board by simply inviting someone else to collaborate. Group boards tend to be very popular because the content pinned to them doesn’t just fit one person’s brand or personality – it’s a mash-up of all of the pins from all of the collaborators. This means they tend to be packed full of really useful, diverse and varied content. When used correctly, access to the massive audience that group boards can grant can be extremely powerful in driving traffic to your blog, your website, your mailing list signup, your product – or whatever it is that you’re pinning for. How do group boards benefit my site traffic? When you pin to a board on Pinterest, the followers of your account and the followers of that board see the content you’re pinning. That’s great if you have a lot of followers. Because Pinterest group boards have so many collaborators, they are popular to both follow and to pin to. For example, on my account, I have roughly 400 followers, but one of the group boards I collaborate on has 45.5k followers. That means the potential audience I can reach from just that board alone is more than I can ever imagine my own account could have! Especially so early in my blogging career! More of an audience means more of a chance that others will repin your content. Out of 45.5k followers, at least a few are likely to love what you’re sharing and repin! 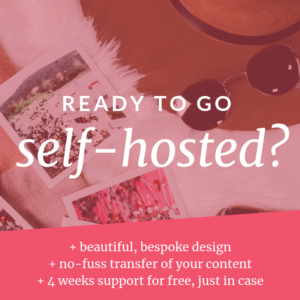 Plus, when you start to get going with a few Pinterest group boards, you’ll get access to a whole range of content related to your niche that you can repin to your own followers. The diverse content you’ll be seeing will generally be outside of your immediate follower circle, usually. That means you can be repinning content that, to your own followers, is fresh and new. How can I use group boards to increase traffic? I recommend repinning from the group boards on a one to one ratio. For every pin you pin to the group, repin one from someone else. And follow your fellow collaborators if they’re pinning things you know you and your audience are interested in. This way you’re assured to see their stuff more often. By repinning what your audience loves, to your own boards, you’re more likely to get repins on that content, too. More repins, means more profile views, more potential followers and more traffic to your blog. When you post a new blog post, pin to every single group board that is suitable. Your followers won’t see this spamminess, I promise. The Pinterest algorithm doesn’t show the feed as newest-oldest, so the most relevant content is at the top. Pin away! The immediate boost in repins for your new pins will make your pin seem popular right off the bat. Popular pins will appear in more feeds, and that means a bigger potential audience! No matter what your business, you should always have a Best Of board, where all your blog’s pins are stored. This gives easy access, as you should regularly be repinning all of your own pins to gain more exposure. I recommend, as long as it is in line with the rules of the group you join, to pin at least 3 per day to each group and to loop your pinning. Ie, when you’ve pinned all of your pins, go back and start again, repinning the same pins to the group boards. I’d leave a month or so between any duplicates though, so you don’t appear spammy! Okay so, group boards aren’t a secret on their own. Using them correctly is the real secret. Each board has its own rules, so always make sure you know which boards you can pin which pins to. As soon as you’re clear what you can pin and where, its time to work on an elaborate pinning system. I use Boardbooster to manage my group boards. 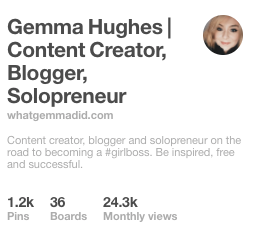 I’m not going to go massively into my own pinning strategy – that’s for another article – but I have two boards on Pinterest for my blog. I have my On the Blog board, which contains all of the main pins for all of my articles. Then, I have a secret board, which contains alternative pins for each article. This way, I have multiple pins for each article that link back to my site. They’re all slightly different and attract slightly different audiences. It means I can monitor which types of pins are bringing me more traffic! I’ve set my Boardbooster account up in a way that it will repin 2 of my pins to each of my group boards per day. The source boards for these are my public and private On the Blog boards, so there’s a good variety. I’ve also ensured that it won’t pin the same pin twice in a 30 day period. This has been massively effective for me. Since I started consistently pinning this way, I’ve seen my blog traffic and my Pinterest followers grow day on day. In just a month I’ve increased from 0 to 400+ followers but my pins are actually getting around 24k monthly views. That’s incredible, especially for so little followers! Of course, I could repin these pins manually every day, but it would take a lot of time. I would need to remember which pins I’ve pinned to which boards so that I’m not repinning the same pins too often. Boardbooster lets me set the process up once and then continues to do it, day in, day out. It means I don’t have to worry at all, I’m always on top of pinning to my groups. The pins are spaced throughout the day, at the best pinning times, so they’ll potentially reach audiences I may have missed unless I was at my computer 24/7! I get to use that additional pinning time to find new pins that my followers might like and work on new content for my blog. Win/win, Boardbooster. You can sign up for a free trial of Boardbooster. They don’t even require your card details unless you start a paid plan, so no commitment. But trust me, it’s so worth it for the $5 a month! Okay, I’m sold, how do I find some Pinterest group boards? Firstly, if you’re a female blogger or small creative business owner I’d like to invite you to collaborate on my group board, #pinkfizzpinkbiz. It’s a great place to share with other amazing ladies to support each other, share each other’s content and rub shoulders with other women who are trying to boss up. Besides random invites like the above, there are two ways to find boards to join, and both are super simple. The first is to find popular pinners in your niche or who pin the types of pins you pin. Check out their profile and see what groups they’re a part of, and request an invite to the same groups. By joining groups that you know members of your niche are already in, you’re more likely to have pins successfully repinned by like-minded people. I found this method super effective for joining some group boards originally, as it helped fill my boards up with content that fit my pinning persona! Pingroupie – what a godsend! Finding group boards can be super simple, but finding group boards that will actually benefit you can be slightly trickier, and that’s where Pingroupie comes in. Pingroupie is a tool that lets you search words relating to your niche and wah-la! You get a list of group boards you can potentially join, who want pinners for that topic! It’s essentially a group board search engine. Pingroupie provides you with a few metrics – how many collaborators a group board has, the number of followers and the repin rate. Personally, I like to find boards with the highest number of followers and repin rates. That way I’m reaching the widest possible audience. The high repin rate means audience is also more likely to share my content, given their track record. Pingroupie is completely free, so I definitely recommend bookmarking it and keeping it in your arsenal! It’s also super simple to use, just type a topic into the search and click ‘filter’. You’re looking for boards with a good repin rate (the higher the better). If they have a lot of followers, too, then it’s a winning ticket! How do I join group boards? Every board will have its own set of rules. Usually, you have to follow the board owner & the board itself, then send an email request for an invite. The owner’s name will usually be included in the board description. If it isn’t, they are practically always the first person in the list of collaborators next to the description. Subject: [Group Board Name] Invite? 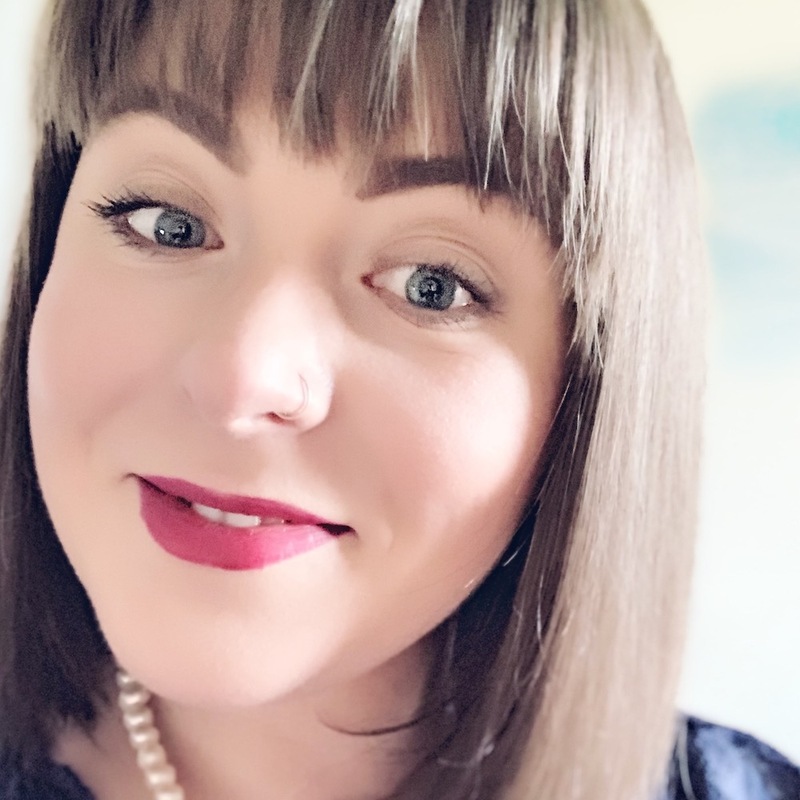 I’m Gemma, and I run a blog called What Gemma Did, where I write content that I think twenty-something girlbosses will love! I’d really love an invite to join your Pinterest group board, [Group Board Name]! There is a lot to cover when it comes to Pinterest group boards, and I’ve barely even scraped the surface here! 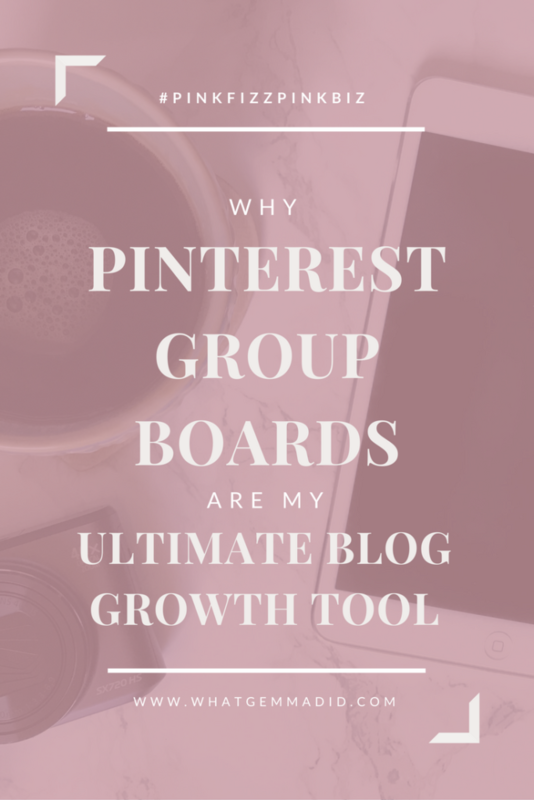 Pinterest group boards are a fantastic growth tool to drive your follower numbers up and get your pins noticed and repinned by other pinners! I highly recommend every serious blogger checks out Pingroupie and gets active within at least 5 group boards in their niche. Don’t forget to check out Boardbooster – it really does lighten the load when it comes to being active in all those groups. The more Pinterest group boards you join, the more useful you’ll find this handy tool. I’ll be continuing my social media articles over the coming weeks and months! If you haven’t already, make sure you check out my post on How to Triple Your Instagram Audience in Just 3 Weeks, where I tell you the secret formula I’ve been using to grow my Instagram every day since I started blogging – I’ve grown 450% in a few short weeks! And if you haven’t already, download my free hashtag cheatsheet below, not only is it a vital tool for growing your Instagram, but it gives you access to my weekly, undercover blog growth tips and tricks! See you there! What are your favourite Pinterest group boards? Do you have any you’ve had massive success with? I’d love to hear about your pinning strategy in the comments! To be honest, I never heard about those Pinterest group boards before! Thank you for sharing your experiences and thoughts! This was such a good post. I literally don’t know how to use pinterest but this is really useful! I found it really daunting in the beginning but as soon as I started to see the levels of traffic it could bring to the blog I was sold! Never heard of group boards before but will defo be giving this a shot! I’m just starting and trying to learn everything I can! This post was so helpful!! You’re the best! This is hands down THE most helpful article on growing your Pinterest audience that I’ve ever read. Thank you so much for this info, I didn’t even realize how much Pinterest matters for bloggers but after reading it makes so much sense. I’ll have to try BoardBooster when I have the spare pennies, and I’m definitely adding PinGroupie to my arsenal. Thank you for this! How many pins do you create for each blog post? I’m just curious with looping it… how many different pin images I should use. I really need to join some more group boards on Pinterest and I am really starting to think I need to get onto this whole ‘looping’ strategy, it all just confuses me so much and then I’m not really sure where to start. I only set Pinterest up the other day and, if I’m honest, I’ve been a little lost. This post has certainly made things a lot clearer for me. Great insights here! Can’t wait to get to work on them. Thanks for sharing! This was SOOOOO useful. 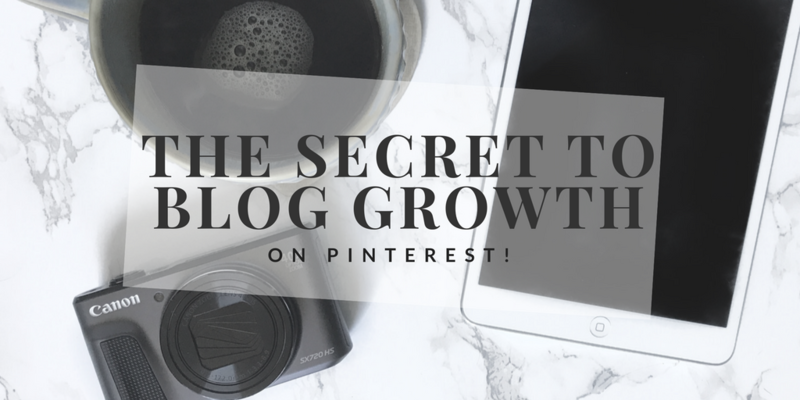 When I first started blogging years ago Pinterest was great for traffic but having been out of the game for a bit definitely great to get a refresher and keep things current. Thank you for sharing. You’re a star!